Our Bondi Dental Practice Has Moved, But You Won't Have To! We've spent the last 15 years serving patients like you at our Bondi Junction location. And now, we're moving - but that doesn't mean you have to change a thing! Our new location is just next door to the convenient office you already know and love! So while we have "moved," you're still going to the same location you've been coming to for years! Same Management - Same Team - Same Outstanding Services and Technology! Need a crown fitted? Now, we can do it all in one, hassle-free trip rather than with temporary crowns and countless office visits! If wisdom teeth, dental implants, or tooth pain is a problem, Cone Beam CT provides our staff with an accurate, more detailed picture of your mouth to ensure we’re providing the best treatment plan possible. The Wand is a computer-controlled dental injection that provides local anaesthetic, perfect for patients who are nervous or anxious about their dental visits! Come Find Us for Your Next Visit! Our new Bondi Junction location is on the same floor as our previous office, near Fitness First! We're specifically located in-between the dermatologist, elevators, and pharmacy! Overdue for a visit? Come check us out and set up an appointment by clicking the link below! 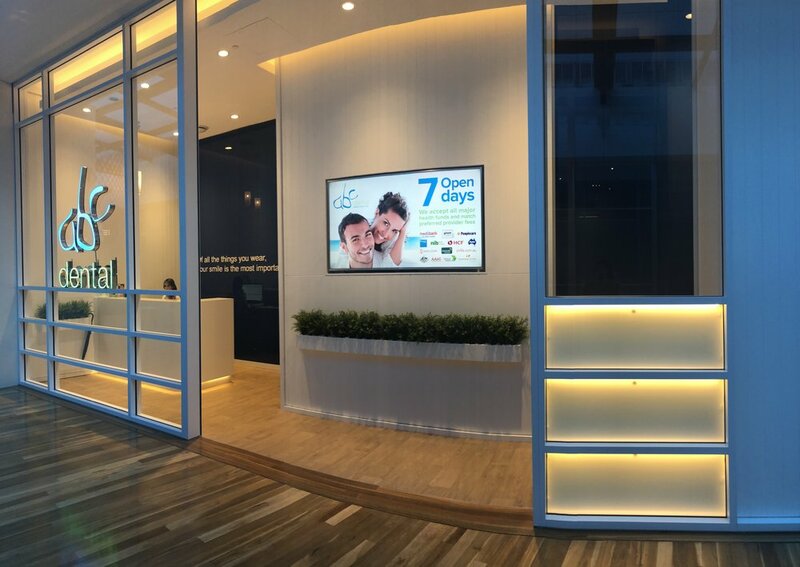 Visit the New Bondi Junction Location!